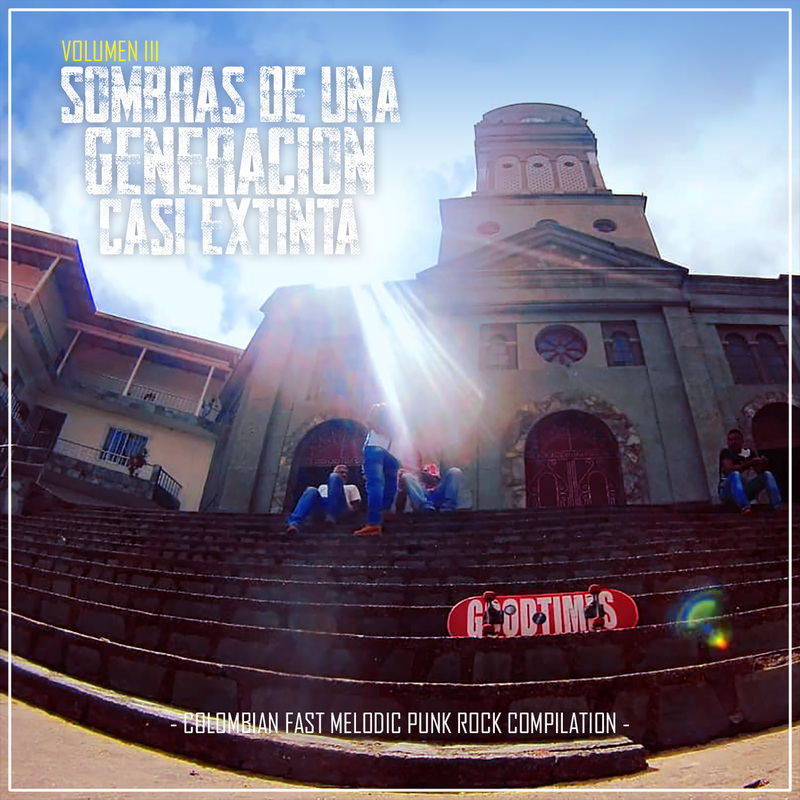 "Sombras De Una Generación Casi Extinta" is a serie of DIY compilations of 20 fast melodic punk rock bands from Latin American countries. The most of bands selected are old or disbanded. This second volume is focused on Colombia. 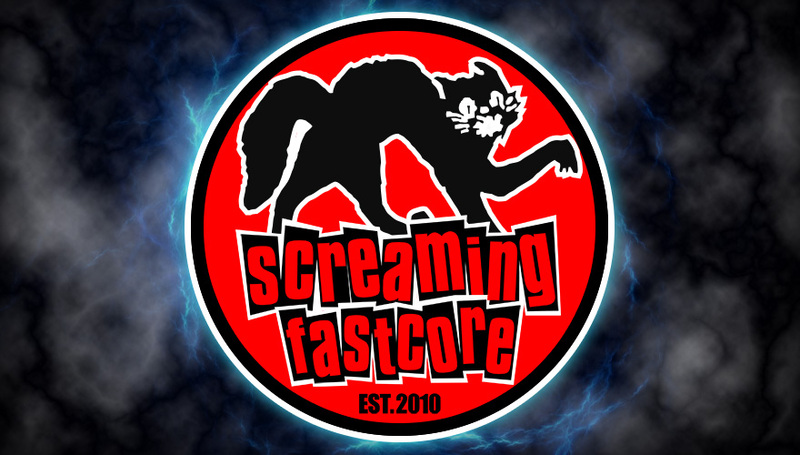 We always try to include underground bands, because we think they diserve new listeners from overseas and must not be forgotten. Hope you enjoy this comp as much as we do. Feel free to share it on your websites, blogs or social networks. 07. Codigo Rojo - R.I.P. 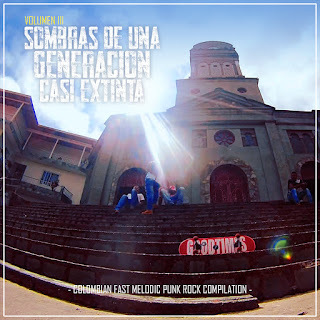 Download Volume 2 (Mexico) here. Download Volume 1 (Peru) here.